Kate Sergeeva – composer, arranger, poet, keyboardist, pianist and drummer. Kate played keyboards and drums in several Metal bands, performed on many stages in Saint-Petersburg. 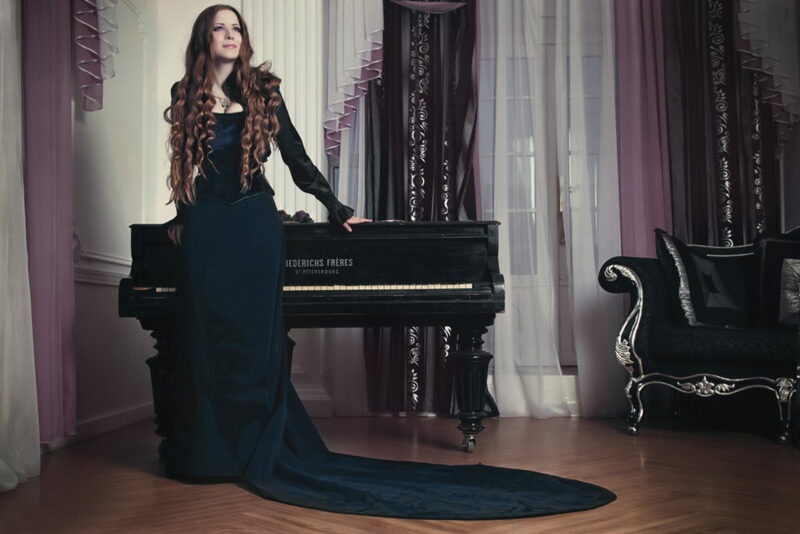 In 2012 she joined Dark Fantasy Metal band «VintergatA» as symphonic arranger and started her Classical solo project. Kate is looking forward collaboration with bands, musicians, filmmakers and game developers all over the world.